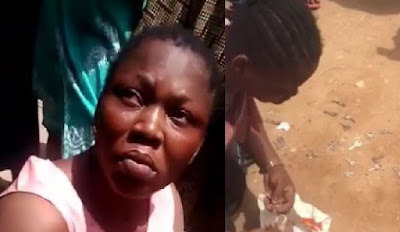 Popular Nollywood actress, Yetunde Akilapa was again caught on Wednesday trying to gain entry into a house in Magodo Shangisha, Lagos, with some master keys. “Akilipa was arrested this afternoon with a bunch of master keys, while trying them on the door of a house in Magodo, not knowing that one of the occupants was around. She has since been handed over to the police after being battered a bit,” said @Instablog9ja which broke the news. And this comes barely three years after she was caught breaking into a beauty store in Yaba, Lagos, with a master key, carting away some iphones and iPads. The actress was brutally beaten up and handed over to the police.